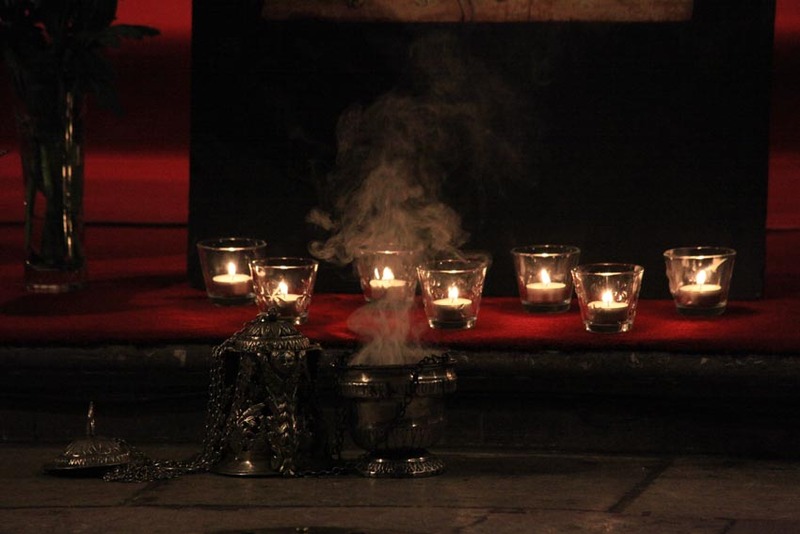 The next JCFL Prayer Vigil is on Thursday 7th March, 7.30pm at the Church of the Immaculate Conception, Farm Street. We are always delighted when new musicians come forward to bless JCFL with their talents. 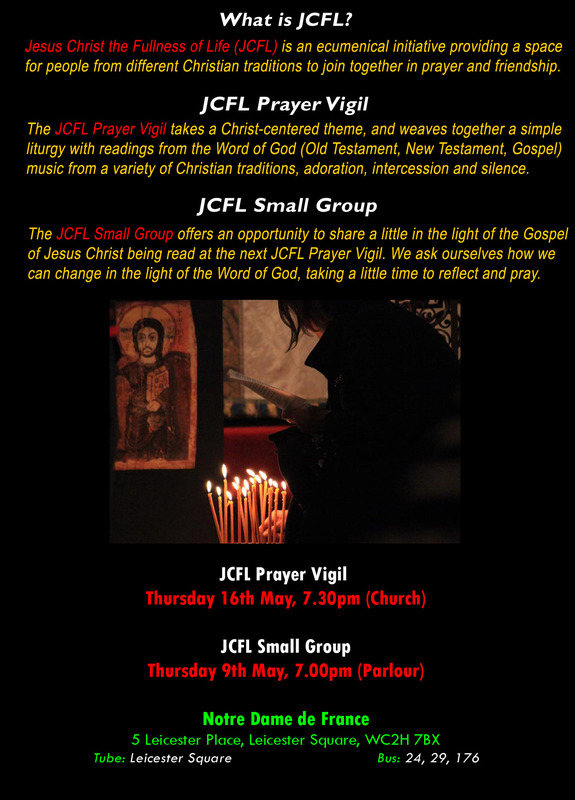 If you would like to place your musical gifts at the service of JCFL please email Peter, the JCFL Coordinator, at peterrkingsley@gmail.com.